Choosing suitable gardens pot for your plants is extremely important. Keep in mind that by selecting a wrong pot for your plants, the flora can start to deteriorate. Therefore, taking appropriate decisions during the purchases of plant containers is extremely important. Also, by doing so, you can get your money’s worth. However, you can get confused because there are several options that are available in garden pots. Whatever the case may be, there are some aspects that you should consider to make the right choice among the multiple options in these garden pots. Garden pots that have sufficient drainage holes are a wise choice. You should bear in mind that plants need room to grow healthily. Also, the roots require oxygen for their nourishment. Moreover, the excess water has to be able to seep through or else your plants could drown in the planters. Thus, you must ensure that the pots contain enough drainage holes for your plants to grow in a healthy manner. Plant containers that are made of natural materials such as paper pulp, clay, timber, and unglazed terracotta are considered to be porous in nature. Such pots facilitate the circulation of air and moisture through the plants. Also, the ‘breathability’ factor of the plants is important because when there is evaporation of moisture from the pot sides, there is a cooling effect on the soil. This, in turn, helps to prevent the plants from rotting because of excess water being drawn. Though, plants that are grown in porous pots tend to dry out fairly quickly. Hence, they have to be watered on a frequent basis to keep them healthy. Some pots are high maintenance ones while others come under the category of the low maintenance varieties. 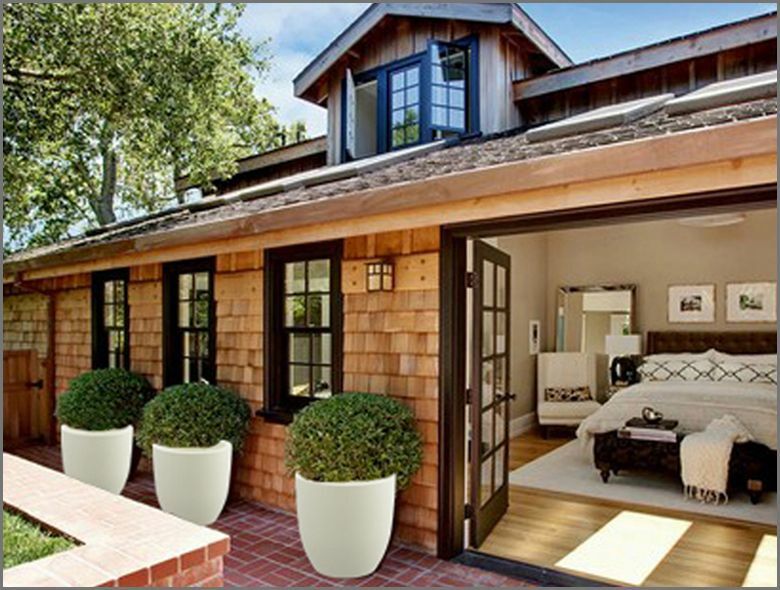 If you favor the low maintenance pots, then the wooden containers stand as a suitable choice. But, keep in mind that wooden containers have to be treated on an annual basis for maintaining their appearance and preventing them from breaking down. Also, the use of chemicals can drive up your costs. Furthermore, growing food in these stained containers could pose health hazards. However, they lend an earthy feel to the spaces and you can grow ornamentals in these pots. There are numerous options in garden pots for you to avail. However, some are cheap and others are expensive. For this reason, you must draw a budget and allocate expenses for the garden pots accordingly. Thereafter, keeping your financial constraints in mind, you can start looking around for garden pots that are within your budget. The weight of the garden pots is an important aspect to consider as well. Generally, the lightweight ones are perceived to be more durable than the heavy varieties. This is because the general notion is that the bulky ones are able to withstand harsh weather conditions, unlike the lightweight ones. However, this perception may not always be true. On the https://www.yuccabeitalia.com website, you have a variety in garden pots that are lightweight and durable as well. In garden pots, there are several colors to make your choice from. Depending on your preferences, you can take your pick among the various options - for storing in your garden and enhancing the beauty of the spaces.